The British Horseracing Authority has granted Musselburgh Racecourse a new temporary licence to stage racing at the troubled track. 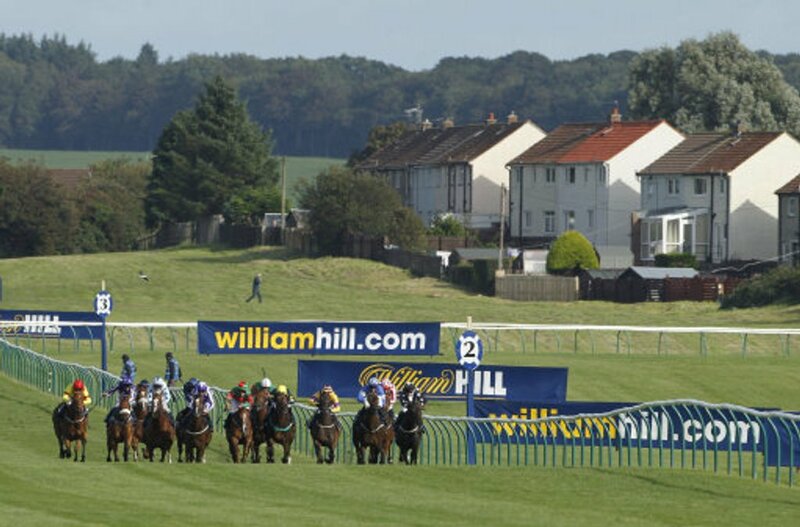 The East Lothian venue’s future has been in doubt after fierce arguments between the Lothians Racing Syndicate and East Lothian Council, who both form the Musselburgh Joint Racing Committee, which runs the track. The track has been running on temporary licences since early 2017, and the BHA have given the course another temporary licence from January 1st to October 15th. However, it is hoped that the new licence will eventually bring a resolution to the course’s long-term future. The course has staged racing near Edinburgh for over 200 years, and in 2016 it celebrated its centenary year, including a race meeting which was attended by the Queen. Despite saving the course from bankruptcy in the early 1990s, both parties of the council-led Musselburgh Joint Racing Committee came to blows in 2016 over the management of the Scottish track. After no middle ground could be found, the BHA removed its licence from Musselburgh Racecourse and staged a review into the course’s plight. It is expected that a third party, free from council control, will take over running operations at the track. However, it is unlikely a company will be found until late 2019.